It happens. The world-famous Dipbrow Pomade dries out. And so did mine (see picture above). I have heard and read about reviving it with (baby) oil. But since I have (very) oily skin, I'd rather not use oil to revive it. I can already see it happening: halfway through the day my brows start to melt off.... No thanks! 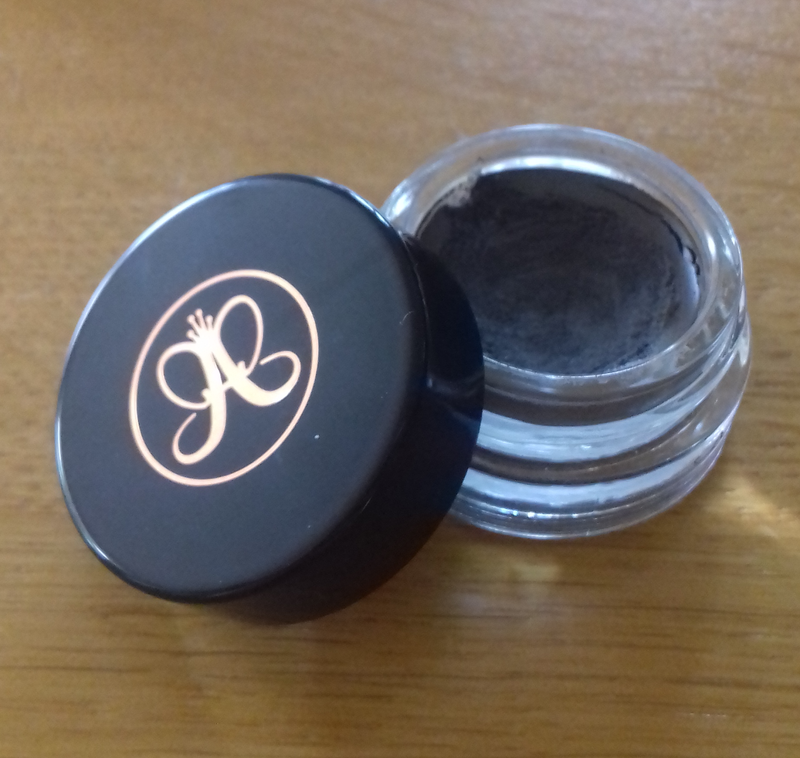 So I have discovered a way to revive my Dipbrow Pomade without using oil. Want to know more..? Let's start with the short history of this story. The main ingredient is cyclopentasiloxane. During my study they teach us a lot of chemistry, but I couldn't really tell what this is. So I looked it up and it turns out to be one of the most used silicones in cosmetics. Great. 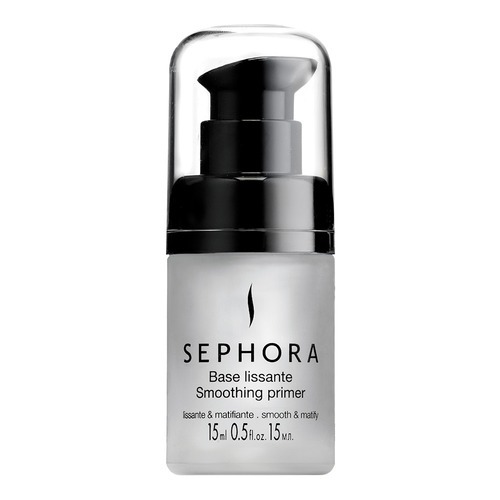 I had a silicone-based primer and I wanted to use that to revive my pomade, but I was scared it would break up the product or separate it. But since the main ingredient is a silicone it probably would matter to use a silicone-based primer to revive it. 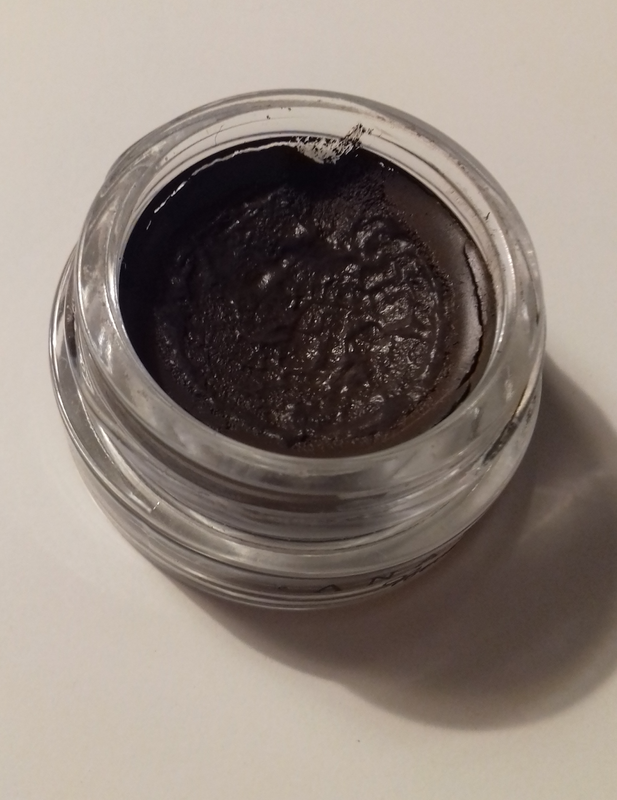 I don't want to mix it al up and expose underlaying pomade to air (contained with bacteria), so what I did was add one pump of the silicone-based primer and spread it over the top layer of the pomade. The pomade applies like a dream again and the color payoff is the same as it was before. 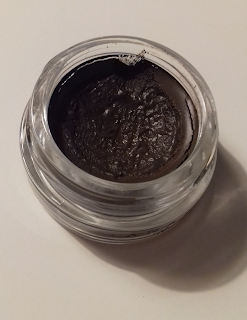 So if the pomade seems to be dried out again I add one pump of the silicone-based primer on the top layer of the pomade and kind of let it sink in overnight. I think the best way is actually adding 1-2 pumps of the silicone-based primer to the pomade and mix it all up. But my brain can't handle mixing it all up without working in a sterile environment #hosophobia haha! But if you, like me, don't like to "mess up" the pomade, this method works as well. I hope this tip was helpful to you :) and have a nice day!